Are you curious if your content marketing efforts are paying off? I know most of you that read this will be saying something like; Jason I barely get a blog post out every month and log-in to my Facebook and you want me to use 29 metrics to measure the success of that? No I don’t. but I thought this was a fun Infographic to give an idea of the complexity that is Real Estate Content Marketing and SEO. Some of you will eat this up, and for the rest of you… Just focus on getting that 1 blog post a month 🙂 And maybe 3-5 Facebook posts, and perhaps 3-5 Instagram shares. What is Success as it applies to content marketing? I think it is the same for any marketing efforts. Getting A New Client and Making A Sale. 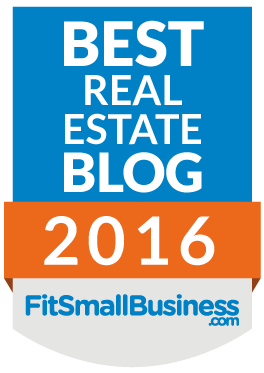 Does that mean that if you post some content to your WordPress Real Estate website that you will get a sale? You will however, start to generate leads with your content over time. That is a guarantee. In the meantime you may want to measure the success of your efforts in some different ways. This can help you stay motivated, focused and feel good about the work you are doing. I would like to thank the good folks at Curata for putting this infographic together, and I hope you enjoy/get some use out of it. In addition to measuring the success of your content marketing strategy following up with these metrics will ensure that your website is staying fresh and healthy. Interestingly enough it is metrics like this that represent the new SEO. These metrics take the temperature of the user… thus determining the User Experience. I posted a few weeks back about User Experience in relation to Google Search Results. If you are doing well in these categories of marketing then your SEO is probably doing well. Double Bonus! 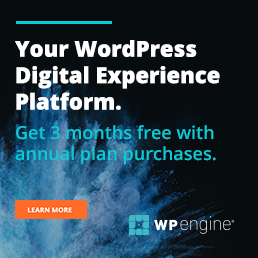 I must mention that the majority of these metrics can be created and easily tracked using a WordPress website, A few WordPress Plugins, Google Webmasters, and Mailchimp.